In North Texas, very little says Friday in the fall like high school football. For the next few weeks, school colors will take center stage as thousands of students and alumni celebrate homecoming celebrations. 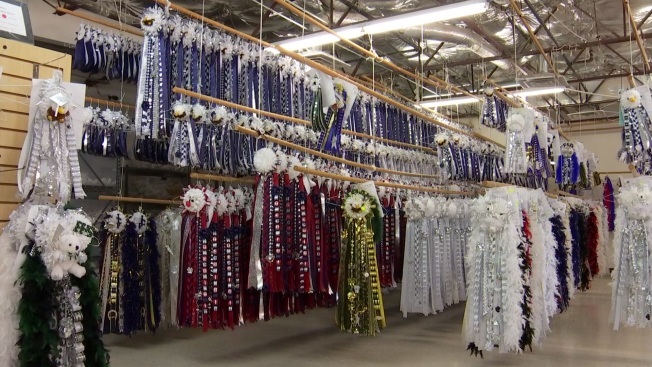 It’s a Texas tradition for homecoming mums to dot school hallways, parades, pep rallies and football games. 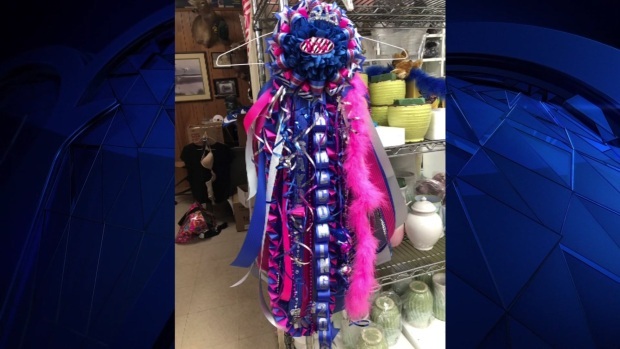 The Mum Shop in Plano is responsible for making many of the mums you’ll see at North Texas schools as they have for more than 30 years. “We’ve had customers who have come in that we are now doing their children that still have their mums from when we made them back in the 80’s,” co-owner Amy Fogerty said. Homecoming came early for Weatherford. That means the return of a very Texas tradition -- homecoming mums! When the Mum Shop first started in 1984, it was just on a kitchen table, but it has grown into a business that serves most of North Texas and schools in Austin, Houston, San Antonio and College Station. They will make about 11,000 mums every homecoming season, which only lasts three months. After a break from Thanksgiving to Christmas, the team at the Mum Shop spends the rest of the year getting ready for the next season. They say this is more than just a business. It is also a chance to be a part of good memories. “That’s probably the best part of this job. Seeing the kids’ faces when they pick up their mums and how excited they are to be a part of what’s going on at their school,” Fogerty said.